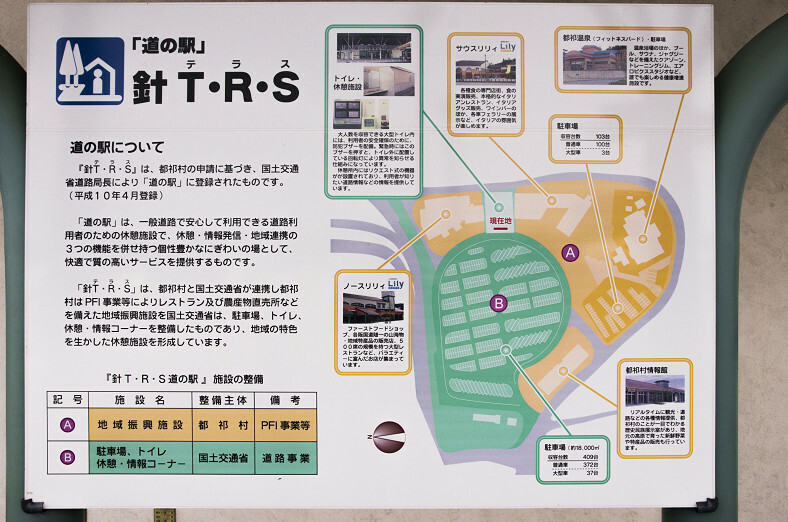 Hari T.R.S. 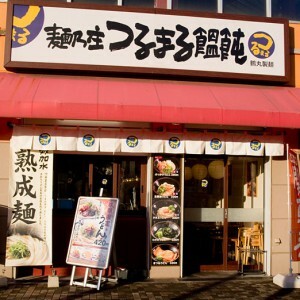 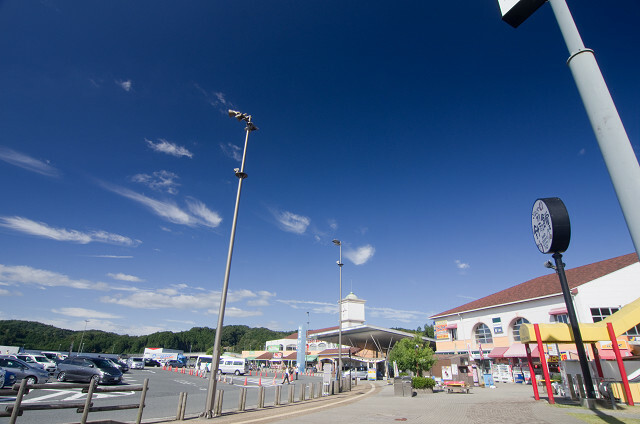 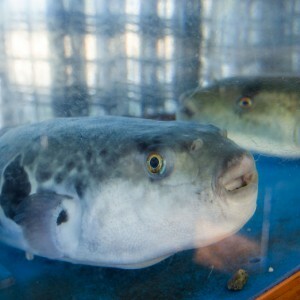 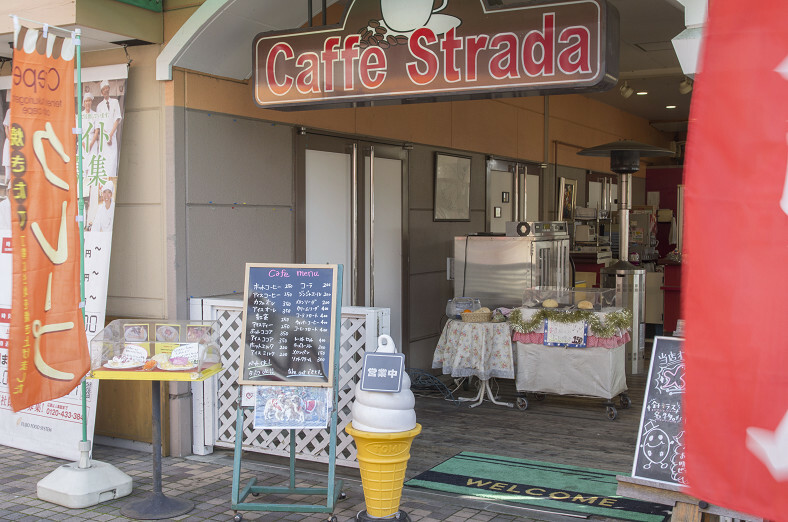 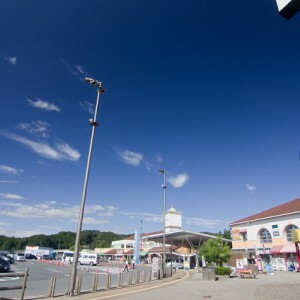 (Terrace) is one of the biggest Michi-no-Eki (Station of the Road) in west Japan. 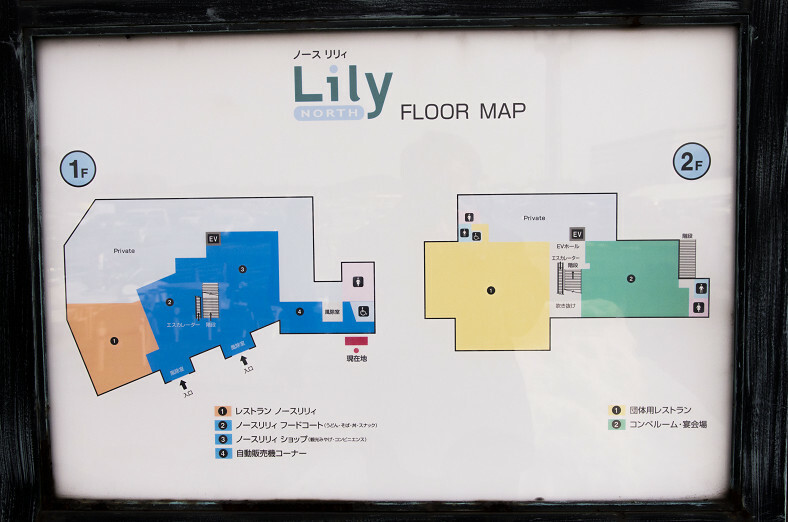 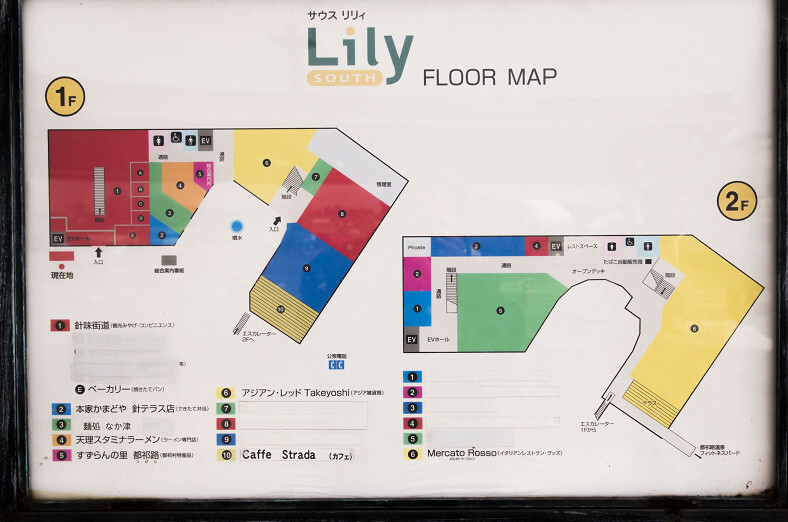 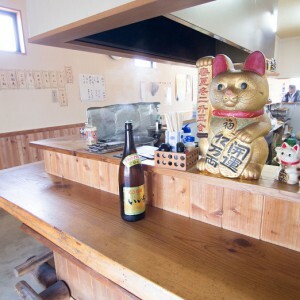 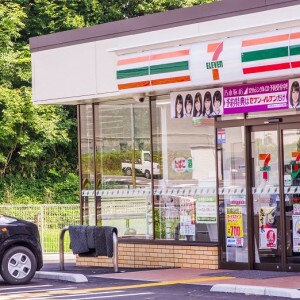 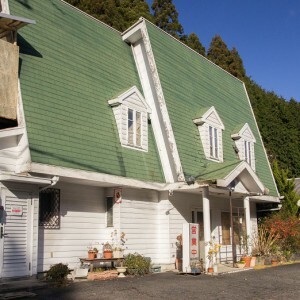 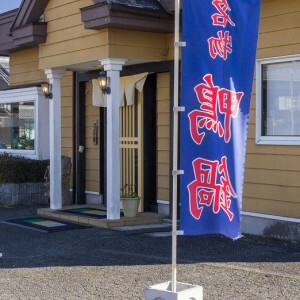 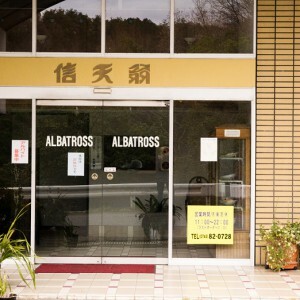 It is located in order of North Lily, rest room, South Lily (the entrance of Hari T.R.S berry farm is 2nd floor) , Hari hot spring land, and Tsugenohatake-Kogenya/Hari terrace information center from the left side. 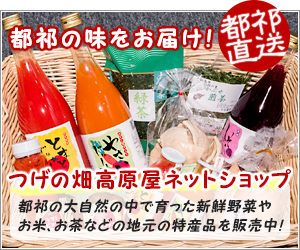 For more information, please check each shop’s page from the categories’ tab.